If you are a veteran or service member, you are qualified to enjoy the benefits of VA loans. This is a hard-earned benefit, and it is one of the most powerful loan options exclusive to the military. This benefit was created for military personnel who may find it difficult to build credit and assets as they are continually relocated. Conventional home financing is therefore not an option. This is when VA loans in Colorado Springs–where there is a known military base–can be helpful. What are the advantages of VA loans in Colorado Springs? There are many advantages offered by the VA loan programs that military members and veterans can apply for. The requirements to qualify for this loan are often looser in comparison to traditional home financing. 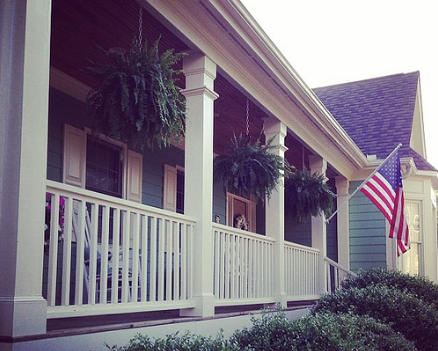 It serves as the only real path to homeownership for active military members. One of the most notable benefits of a VA loan is the lack of down payment. Conventional home loans will require a down payment of five to 10 percent. Even FHA loans require a down payment of 3.5 percent. This will translate to having significant monthly savings. It does not require mortgage insurance upon application. This is another requirement in conventional home financing that you can bypass with VA loans. This is an additional monthly fee that you could end up saving instead. It does not require a stellar credit score to qualify. When using conventional borrowing methods, a good credit score is the primary requirement. With a VA loan, you can still qualify even if your credit score is less-than-perfect. The minimum requirement is a credit score of 620, but there are many with less than 620 who have qualified. You can get more competitive interest rates on your VA loan. A portion of your loan is guaranteed by the VA in this type of financing. This gives private lenders the confidence to offer lower rates than you would normally get. 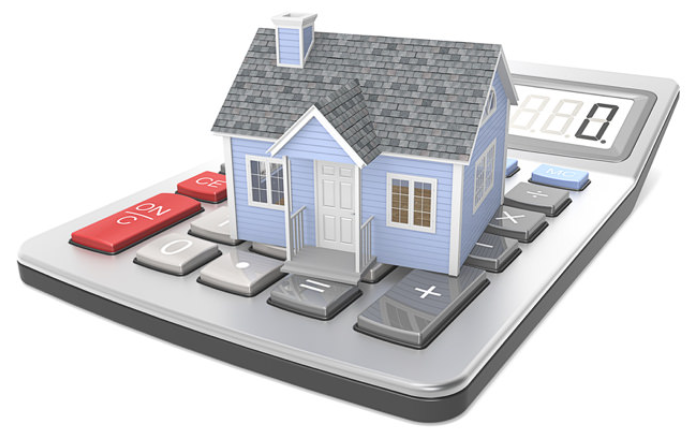 There are limits placed on the closing costs that you will have to cover as a borrower. The VA loan requires that the seller cover the closing-related costs. You won’t have to pay penalties for prepayment. This gives you the opportunity to pay off your loan early without getting penalties. You can take advantage of second-tier entitlement. Even if you have already taken out a VA loan before, you can take out another loan using your remaining or restored loan entitlement. Looking for the best mortgage lenders in Colorado Springs? If you are looking for mortgage lenders that offer VA loans in Colorado Springs, choose One Mortgage. We specialize in a wide range of mortgage loans, including VA loans and FHA home loans. Schedule a call so you can learn about the options you have and the best fit for your needs. One Mortgage is a reliable name when it comes to mortgage in Colorado Springs. We have been serving the people of Colorado Springs for many years. We have helped families build or buy their dream home. If you are in search of the top mortgage lenders in Colorado Springs, call us at (719) 644-6866. When you are ready to get started, you can send your application online.